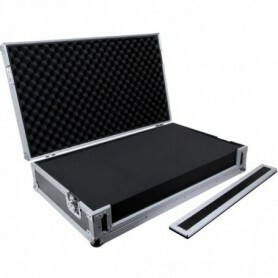 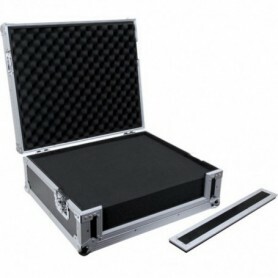 Flight Case Universale In Grado Di Contenere Un Mixer. 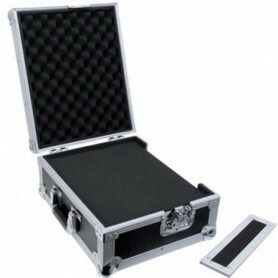 Flight Case Universale In Grado Di Contenere Un Controller O Una Tastiera. 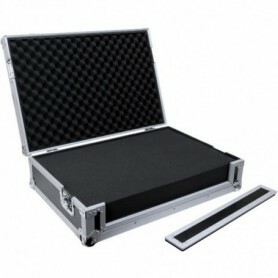 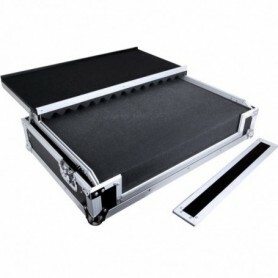 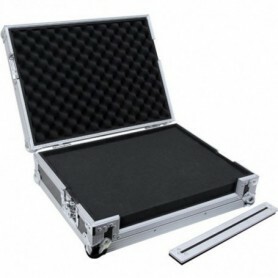 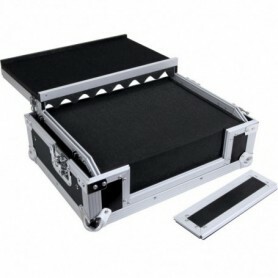 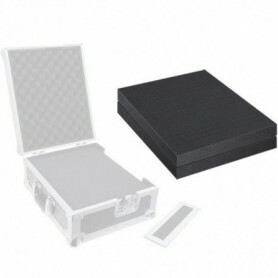 Flight Case Universale In Grado Di Contenere Un Mixer O Un Cd Player.